The Q5's star shines even brighter in 2019, thanks to revised options packages and the appearance of MMI Navigation on the Premium Plus model. When considered against competitors such as the Mercedes-Benz GLC or BMW X3, the Q5 stands out with its handsome style, excellent comfort and good overall performance, particularly the potent SQ5 model. 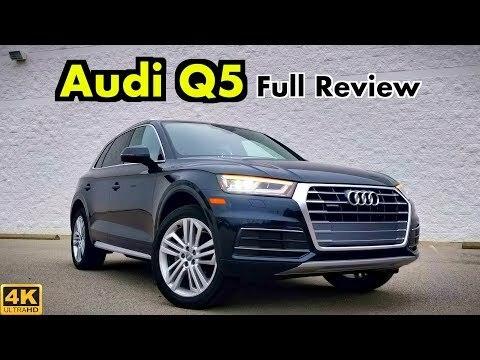 2019 Audi Q5: FULL REVIEW + DRIVE | Small Changes to Audi&#39;s Proven Winner!